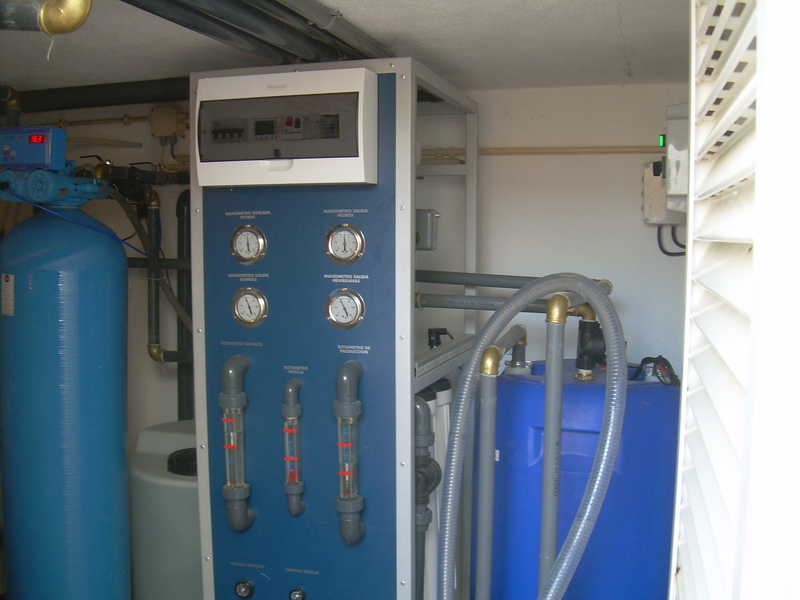 Hydrokompass is capable to present any type of filtration / treatment of water according to the needs and porpuse / usage of the water. 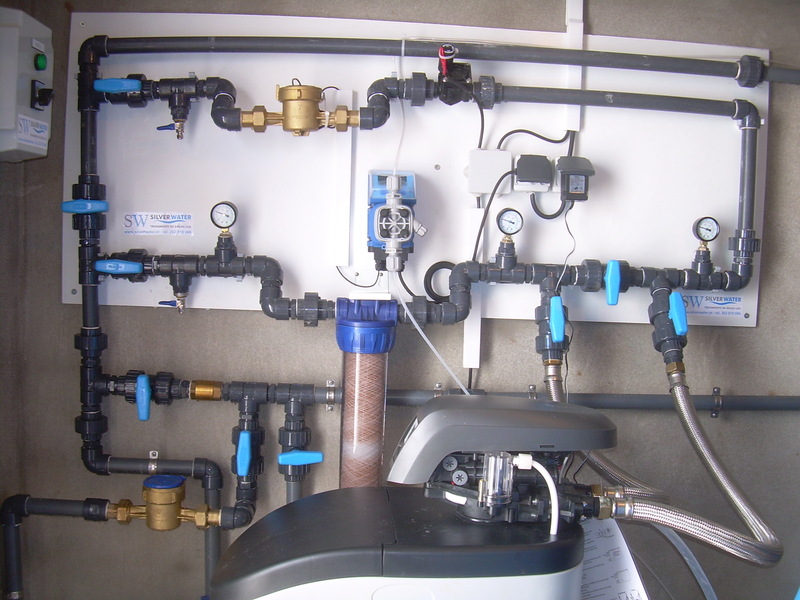 With a wateranalysis, we develope each filtration / treatment plot according to it´s needs. 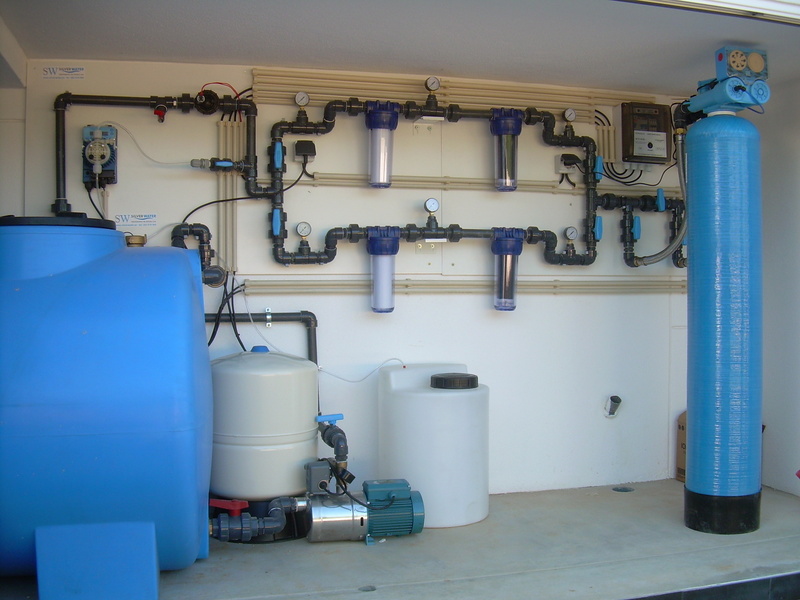 From a Sediment Filtration, to un Unironing, Demineralization / Unsalting to the Desinfection of water, we permanently seek for the best technical solutions to each project.